William Reeves will taste his first Kenya Cup action when fifth-placed Kenya Harlequin host KCB RFC, fourth, on Saturday at the RFUEA Grounds. 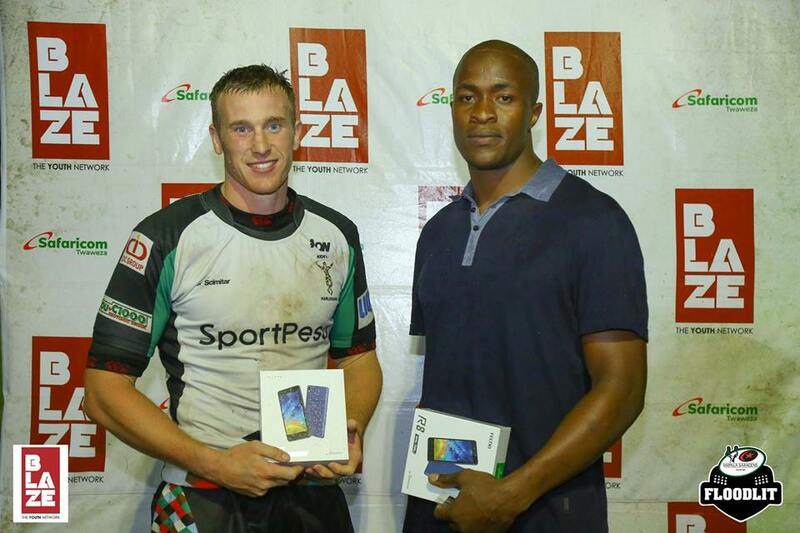 The Welsh-born Kenyan international will start at fly-half in what will be his second match in a Quins jersey; on his debut in October, he played at fullback and was named the man of the match. Coach Charles Cardovillis has made four changes to his starting Xv, most of them positional switches: Dominic Osino has been moved from scrum-half to the wing, Jaspher Ochen from fly-half to centre. The diminutive Osino is however not new to the back-three climes, having played at fullback for Kabras pre Cardovillis era. Flanker Edward Shitanda for skipper Peter Misango is the only change in the forwards pack. In MIsango's absence, Patrice Agunda will lead the team out. Among those named as replacements are Kenya Simbas pair of Malcom Onsando and Wilson Kopondo. Defending Champions KCB have rejigged their forwards in readiness of their round four showdown. The lanky Oliver Mang'eni has been handed a slot in the engine room in what will be his first appearance for the Bankers since the Kenya Cup finals in March. Mang'eni will reignite his second row pairing with Francis Muita of a few seasons ago. Further up, Oscar Simiyu and George Asin have been recalled at the expense of Moses Amusala and Peter Kaaria respectively. In the loose-forwards, Rocky Aguko has dropped out of the match day 23 and has been replaced by Felix Ojow at openside flank. Andrew Amonde has shifted from eight to blindside, as has Peter Waitere to eight from openside flank. The backs department has not been altered.